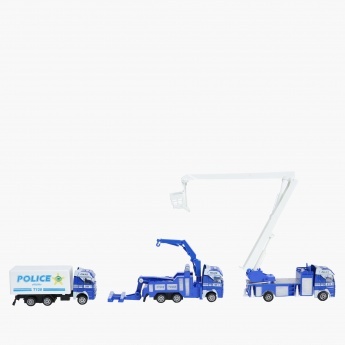 Add fun to the playtime of your little champ by getting him this classy playset. 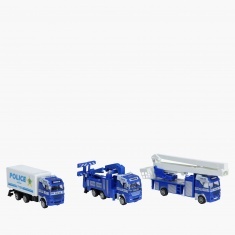 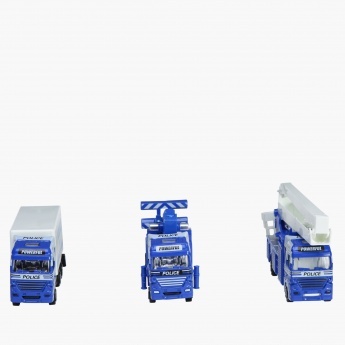 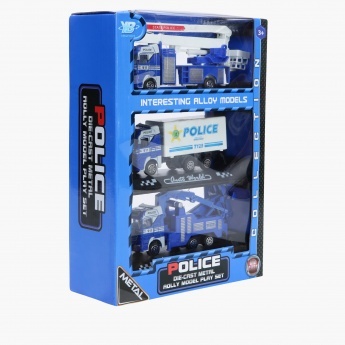 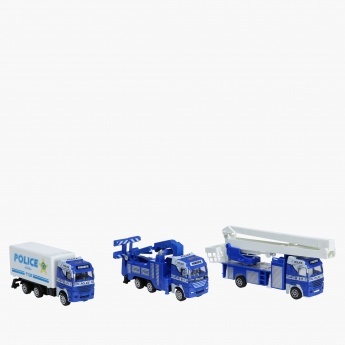 This set includes three different police vehicles that are built with fine detail for an attractive and realistic look. 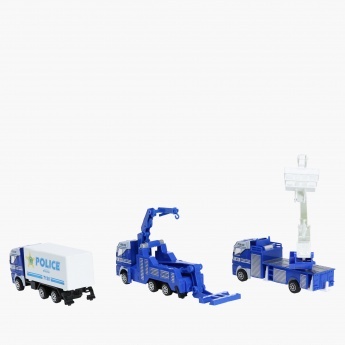 Packed beautifully, this set is a great gifting option too.